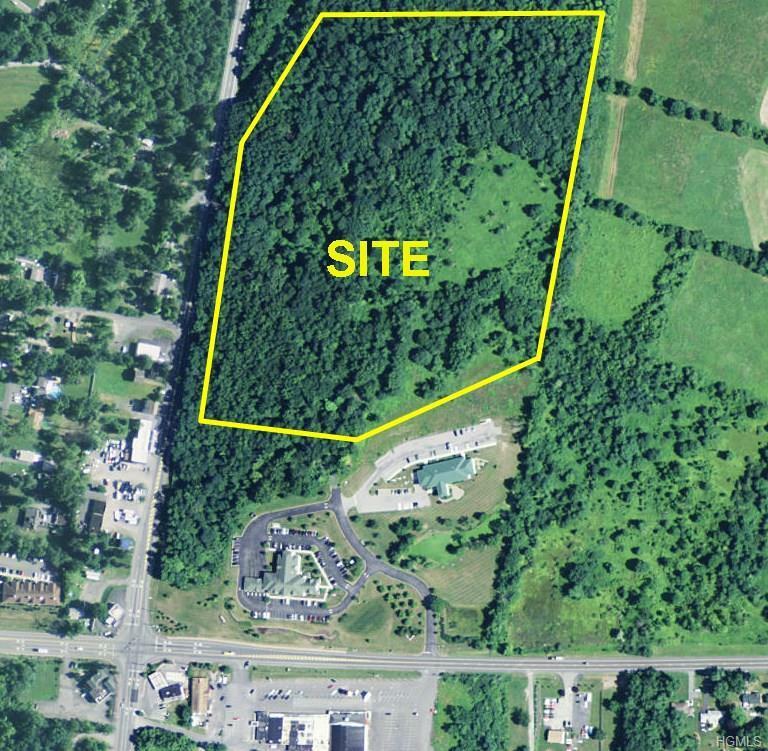 24.8 acres located at one of the premier intersections in Northern Orange County, Scotts Corners. Join Walden Savings Bank, the Orange County Chamber of Commerce, William A. Smith and Son, Community Foundation of Orange and Sullivan at this new business park. Excellent highway access via I-84 at exits 5, 5a, and 6 with connections to I-87 (NYS Thruway) and I-86 (NYS Quickway) via nearby interchanges. Large site can accommodate 70,000 square feet! 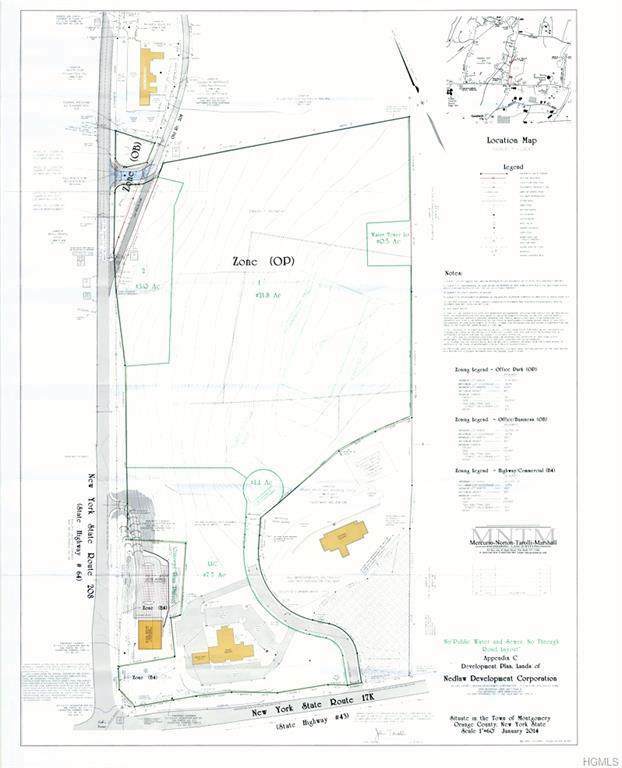 Includes potential to subdivide a parcel off on Route 208. Entrance off of Scotts Corners Drive off Rt 17K. Survey, Topo and conceptual plan available.